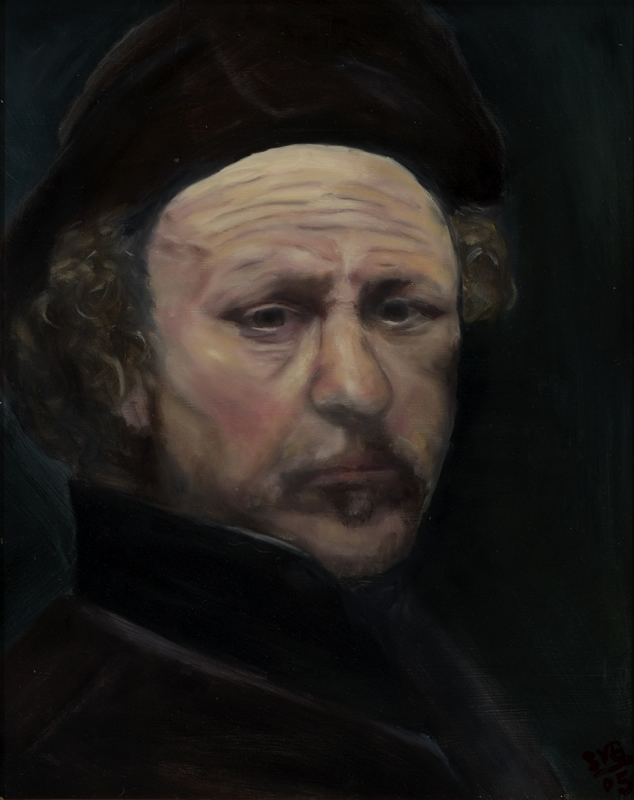 Rembrandt painted another self portrait when he was 51 years old. He might as well have photographed himself. The depth of his character is self evident. I think I captured something here.